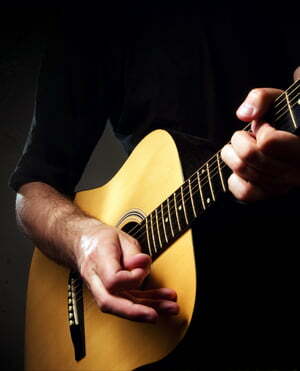 The Grand Concert Taylor is especially suitable for fingerstyle and light strumming. The guitar's hand-selected AA rosewood back and sides lend it a warm, focussed tone. The top, made of Engelmann spruce, ensures optimised vibration behaviour. The pickup is Taylor's own active ES2 dynamic piezo system with bass, midrange and treble control. ID: 406994 © 1996–2019 Thomann GmbH Thomann loves you, because you rock!